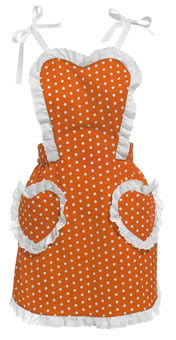 This, That, and T'other: Apron, Anyone? So cute! Check out the giveaway here.